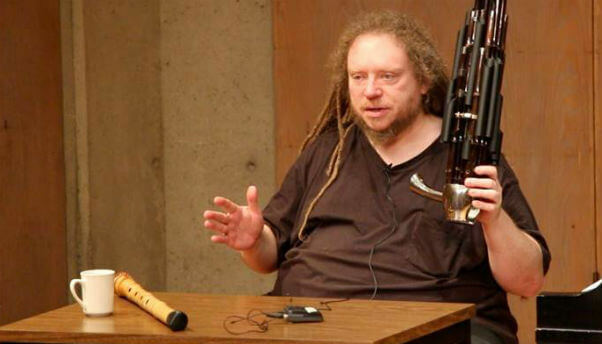 He was awarded the Peace Prize of the German Book Trade in 2014. His book Who Owns the Future? won Harvard's Goldsmith Book Prize in 2014. His books are international best sellers. 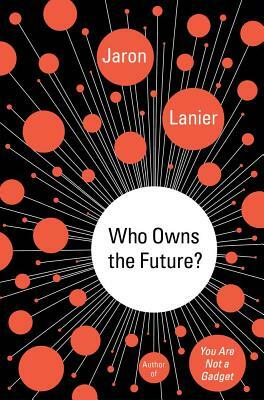 Who Owns the Future? 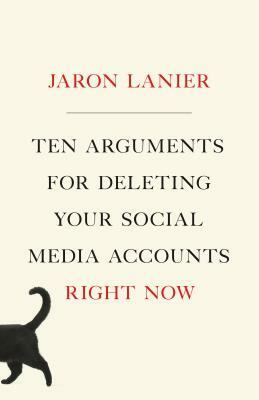 was named the most important book of 2013 by Joe Nocera in The New York Times, and was also included in many other “best of” lists. 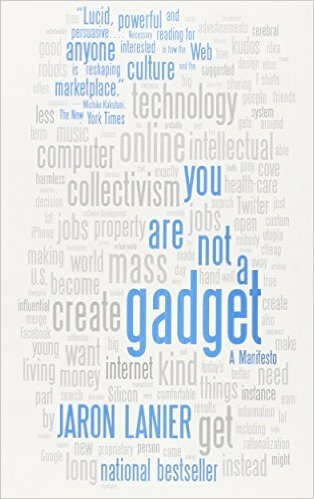 You Are Not a Gadget, released in 2010, was named one of the 10 best books of the year by Michiko Kakutani, and was also named on many “best of year” lists. 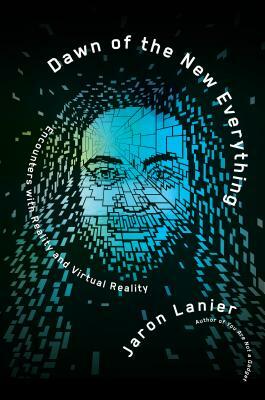 Tell us how much you like Jaron Lanier.